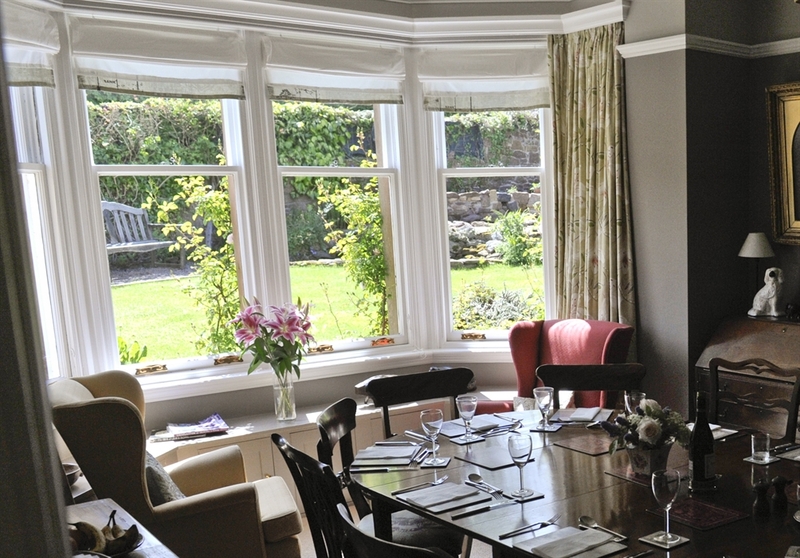 A warm welcome awaits you at Glengair, an Edwardian family home, close to the centre of North Berwick. Edinburgh is half an hour away by car, or there is a regular train service from the nearby railway station. 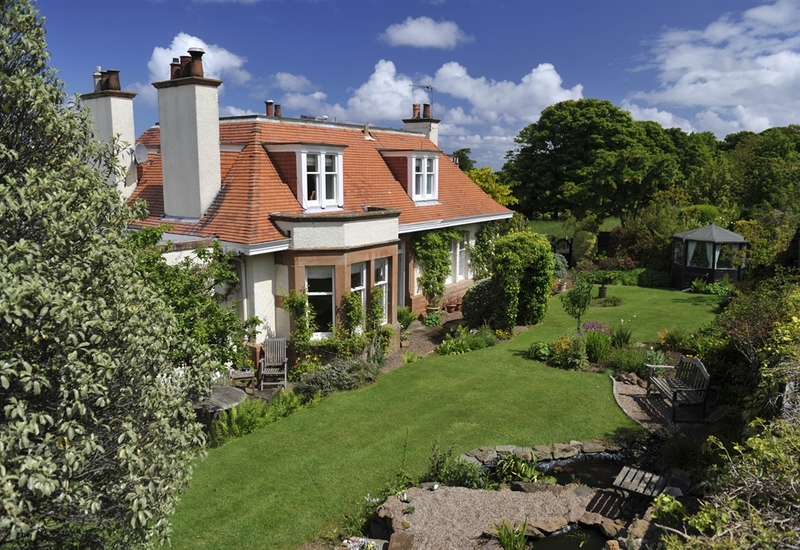 There are 21 golf courses within 20 minutes drive of North Berwick including both Muirfield and Gullane. 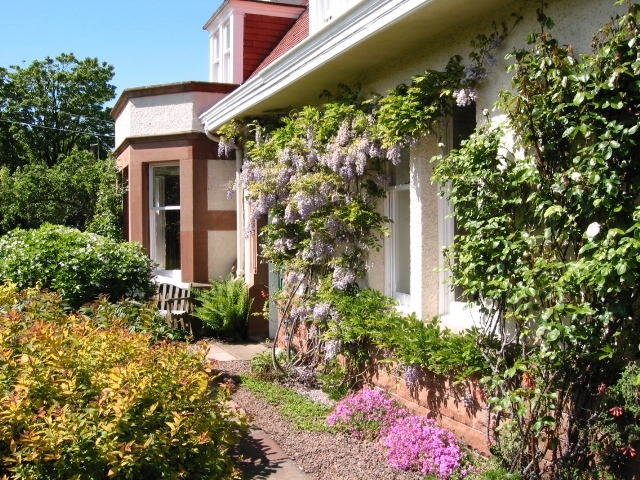 Glengair is set in a lovely garden just two minutes walk from the high street with its shops and restaurants. Free parking is available outside the house. 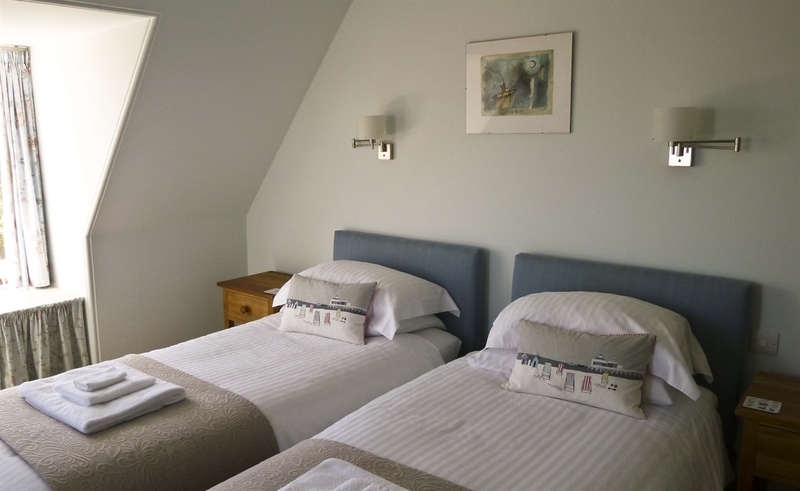 Our comfortable, upstairs Double room has a super king sized bed and a view of the sea. 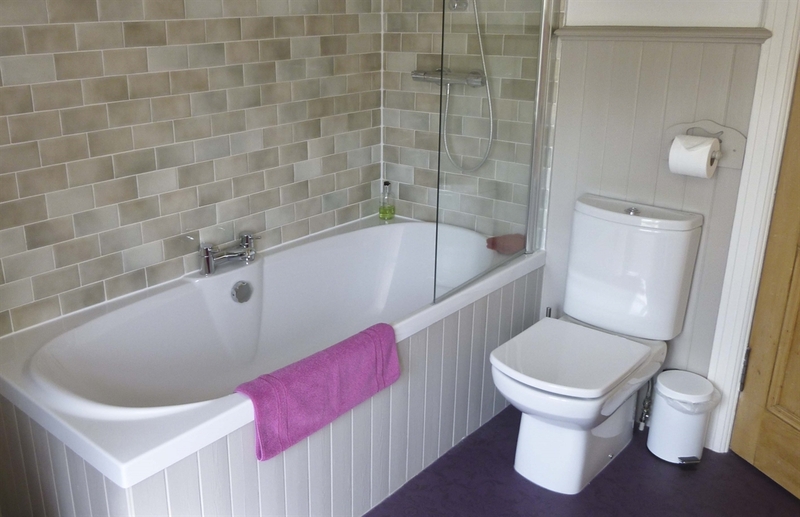 It is equipped with TV, tea and coffee making facilities, free Wi-Fi and a hairdryer and has an ensuite shower room. 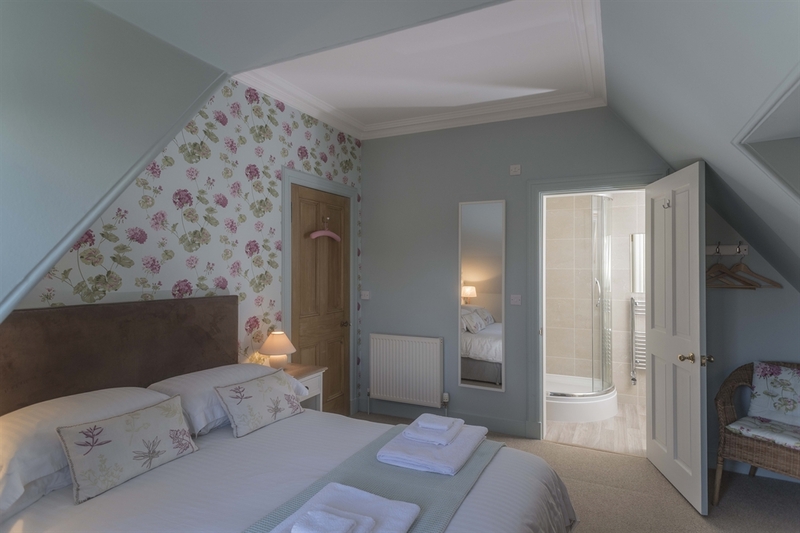 The upstairs Twin room has a sea view and the use of a private bathroom with bath, shower and shaver socket. It is equipped with TV, tea and coffee making facilities, free Wi-Fi and a hairdryer. 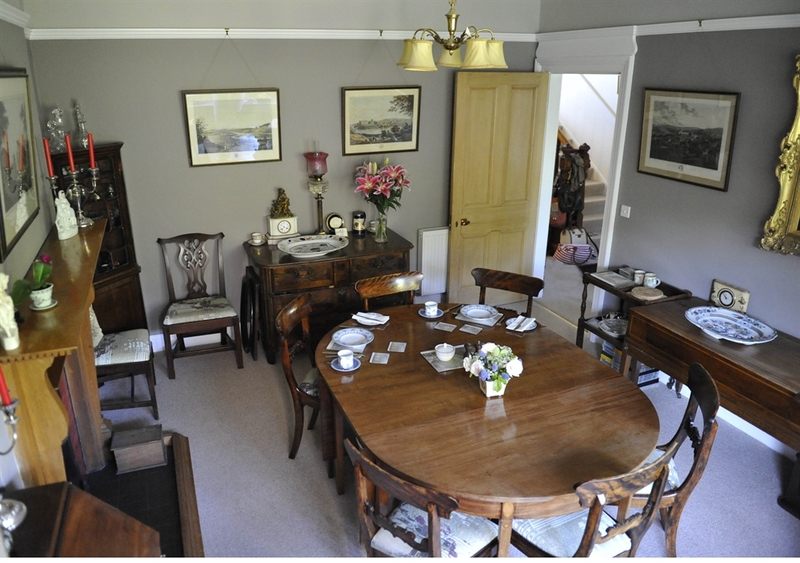 We offer a full traditional Scottish or Continental breakfast, using local produce wherever possible. Fresh fruit, yogurts, gluten free bread, ground coffee are always available.